Are you looking for a beautiful Manor House wedding venue in Kent? 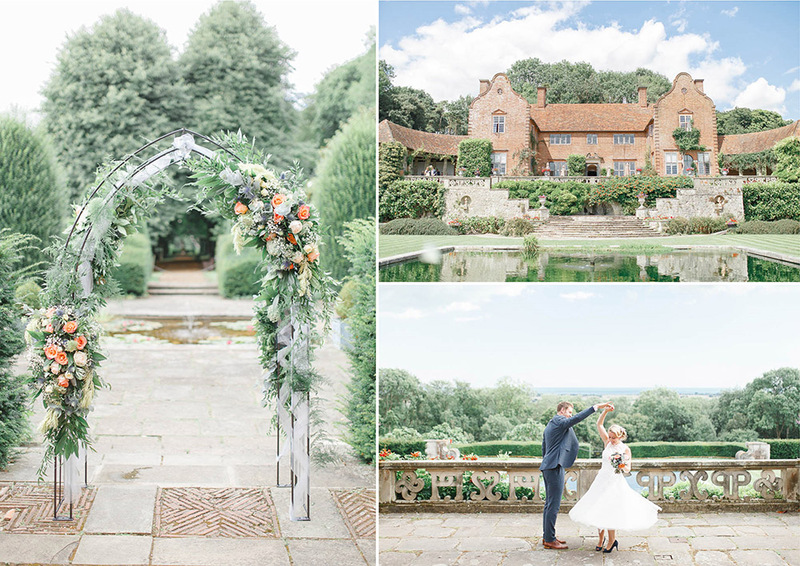 Port Lympne Mansion has everything you need for a stunning manor house wedding – amazing grounds, outdoor & indoor wedding ceremony/reception areas and how many venues do you know where you can genuinely hear tigers roar whilst you’re saying your wedding vows? If you’re looking for natural, light & airy wedding photography at Port Lympne Mansion in Kent, do not hesitate to get in touch! We are wedding photographers based just 15 minutes from Port Lympne and have photographed here many times before. Our journalistic style, combined with the light & airy aesthetics of fine art wedding photographers are a unique blend and work in perfect harmony with a relaxed wedding at Port Lympne Mansion. Port Lympne Mansion Wedding Photography – get in touch!